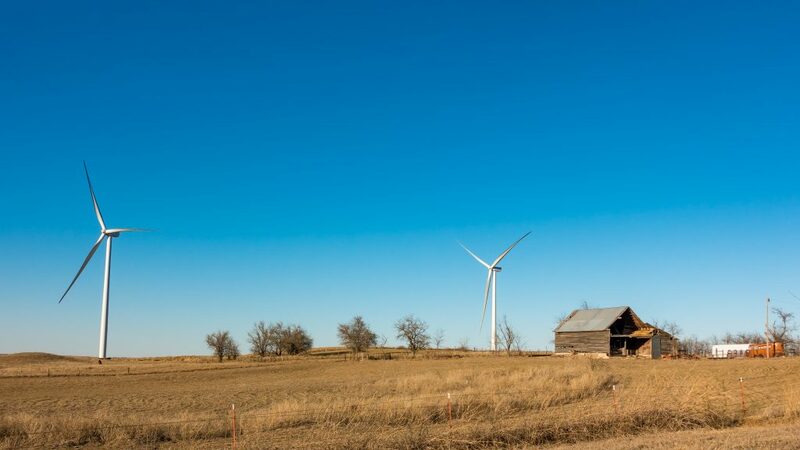 Persimmon Creek Wind Farm, a 200 MW facility in Oklahoma, is Scout Clean Energy’s first completed wind development. The construction of 73 GE 2.5-MW turbines was completed in under nine months, and the facility has been online since September 2018. Persimmon is a unique project, as the three-year commitment to purchase RECs from the project was finalized before it reached commercial operation. The competitive REC pricing offered by 3Degrees exceeded Scout’s pro-forma REC income for the project, helping to smooth its financial close. 3Degrees’ Multiple Mix Product is Green-e Energy certified and meets the environmental and consumer protection standards set forth by the nonprofit Center for Resource Solutions. Learn more at: www.green-e.org.